This rural cottage dates back to 1935. 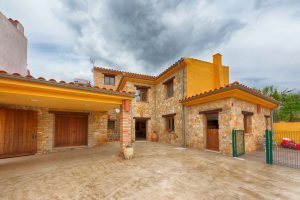 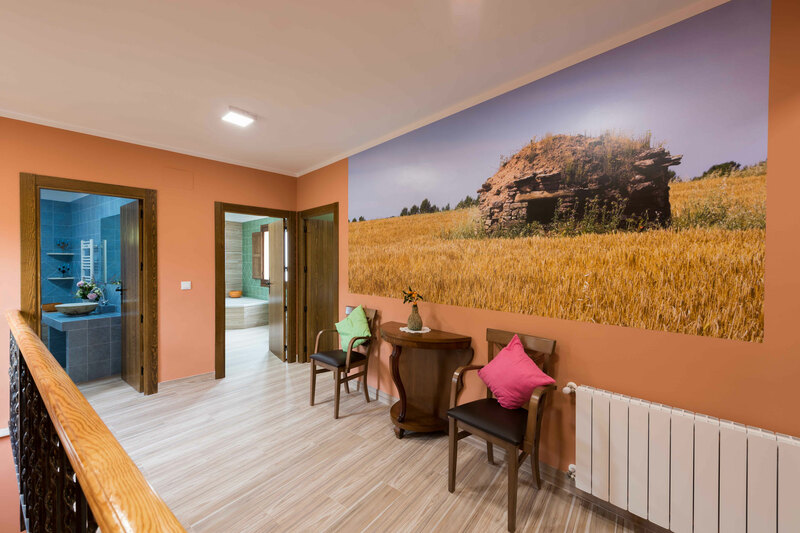 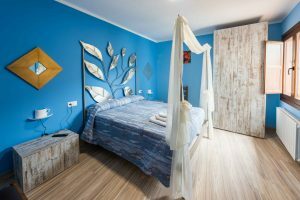 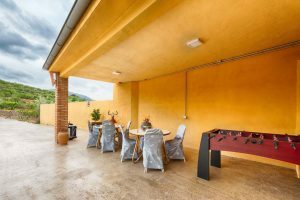 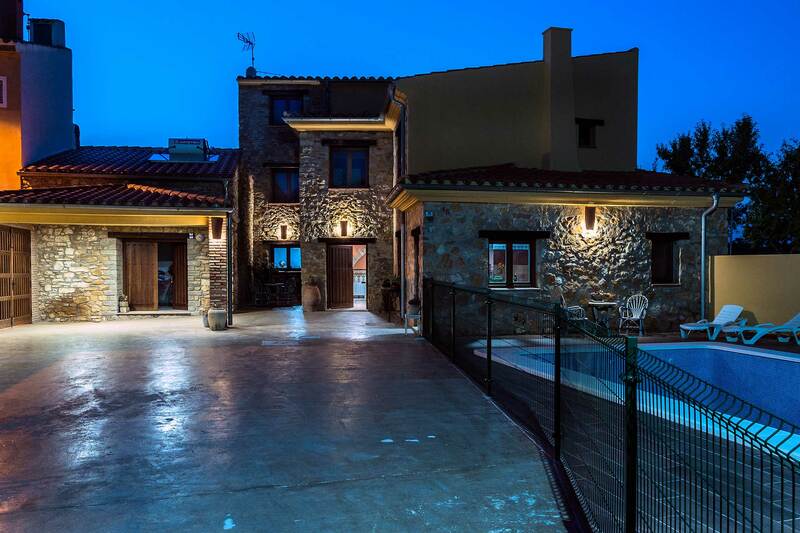 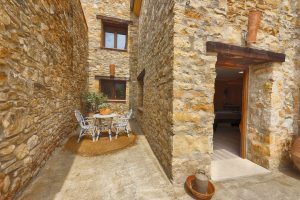 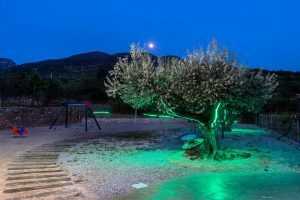 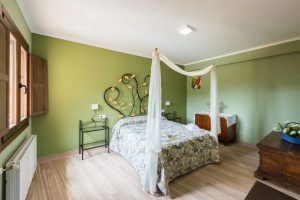 It was opened in May 2016 and it’s been totally restored with the idea of creating a rental cottage, placed in the Sierra de Engarcerán, 1km from Los Rosildos. 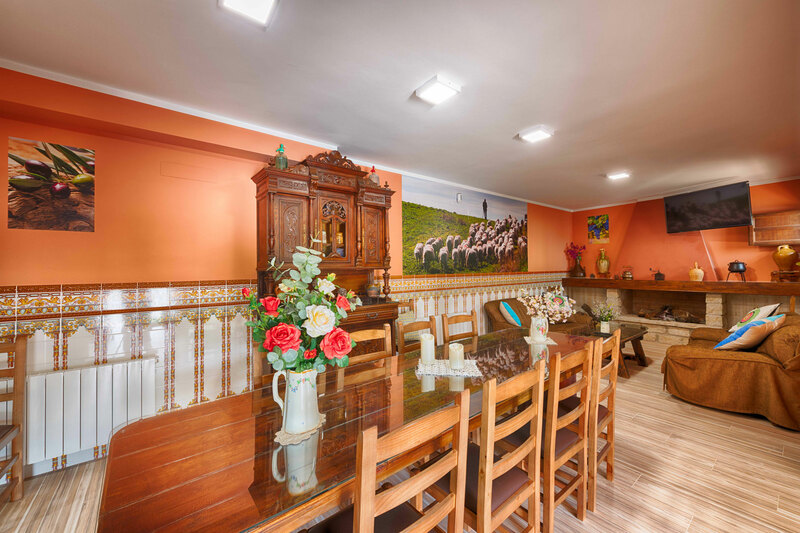 Its traditional architecture has been preserved to keep the warmth and charm but with all the comforts of a modern accommodation. 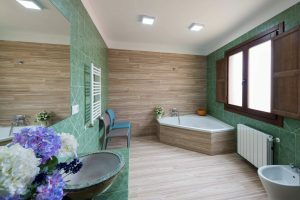 • 1 room adapted for disabled people (with adapted bathroom). 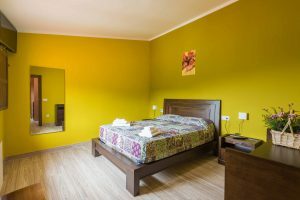 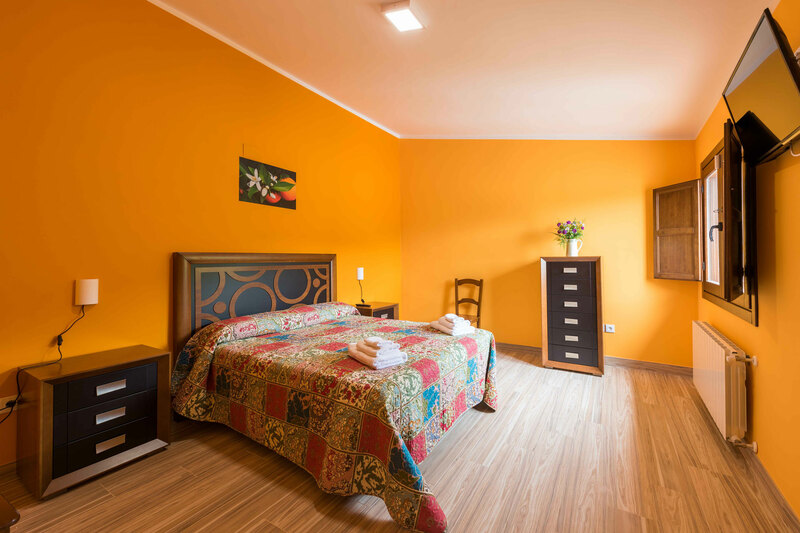 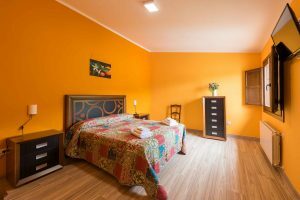 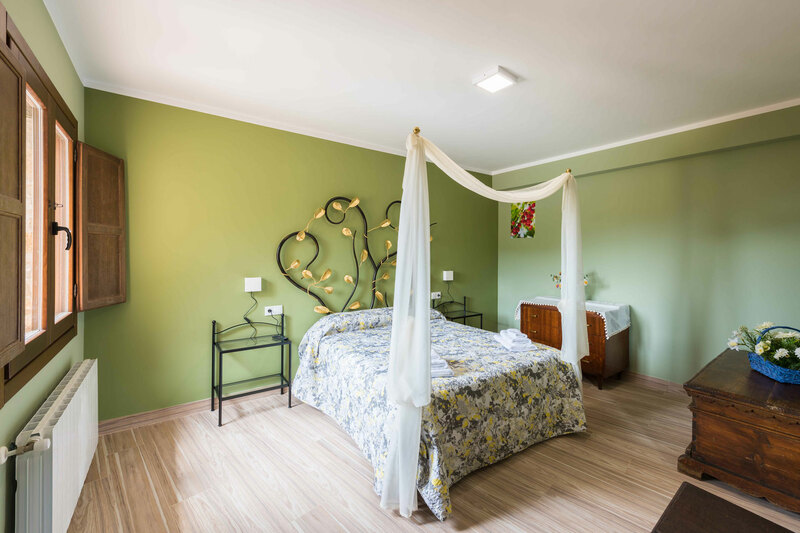 Every room has heating, linens, towels, wardrobes, led TV and they are decorated differently. This cottage has 4 completely equipped bathrooms with hair dryer and personal hygiene products. 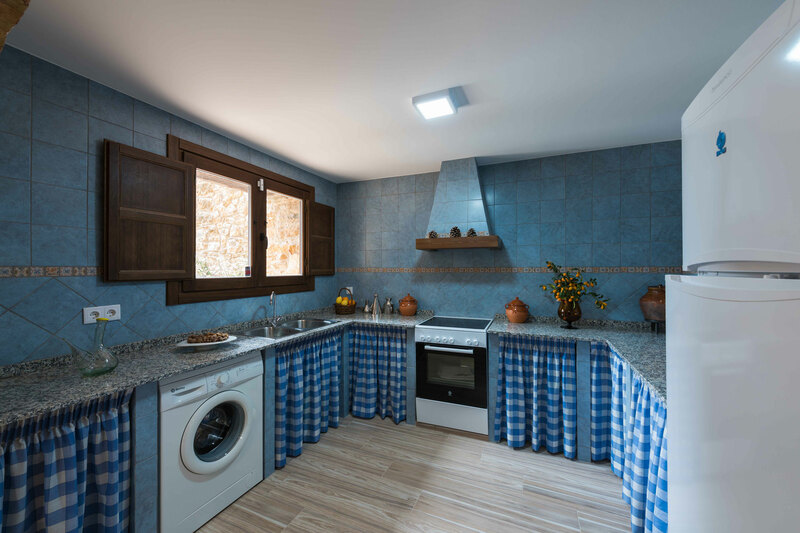 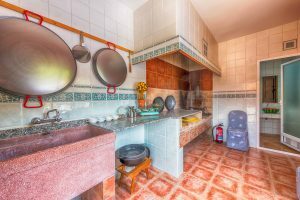 The kitchen is also fully equipped including a glass-ceramic hob, microwave, oven, fridge, coffee maker and much more utilities. 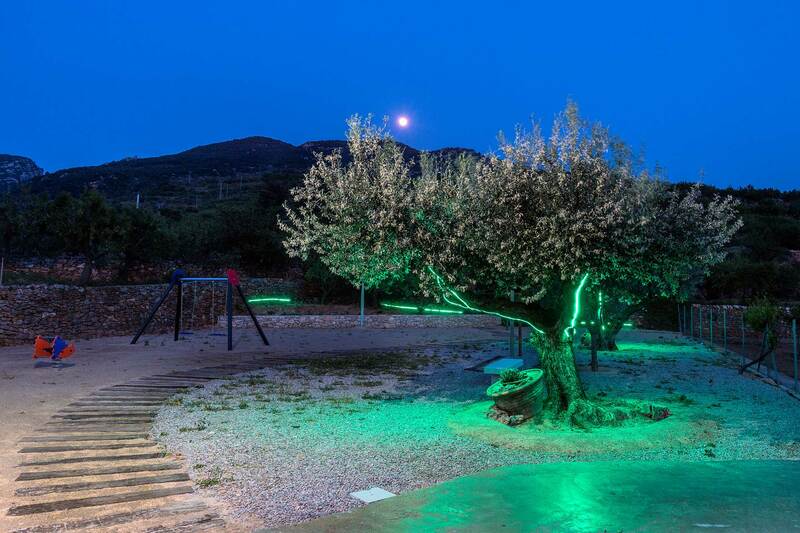 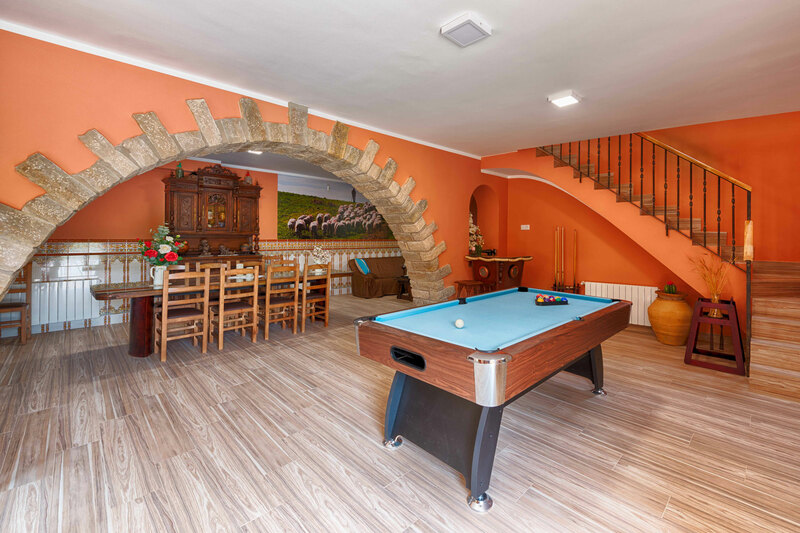 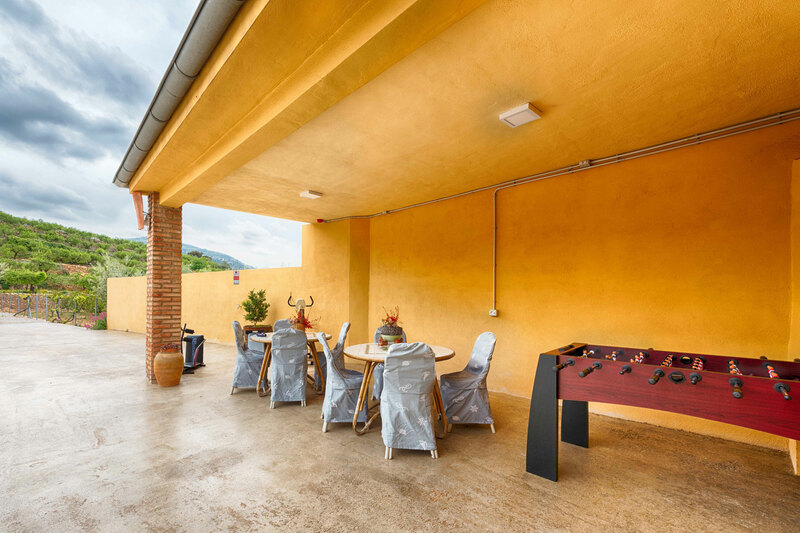 Priace rural house offers entertainment for the whole family, as it has a swimming-pool, table soccer, pool, board games or a totally equipped barbecue. Besides this house has a big garden with a small playground for children. Laundry and sale of firewood.